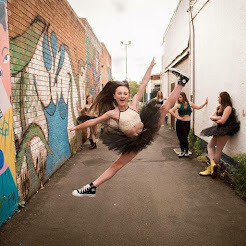 NEWS FROM THE FACTORY FLOOR: STARTING DANCE CLASSES- What to Expect? We have just enjoyed our first class of the year and over the coming week will be welcoming many new faces to our studio. This period is sure to prove to be a busy but extremely rewarding one. Stepping Out is home to a huge amount of little people and we cherish the opportunity to introduce your little ones to the many joys and rewards of dance education. WE know that this is just as exciting and nerve wracking for parents as it is for our tiny dancers so I thought it was important that we all reflect on what this first big step might mean for our tiniest students. Today's class was a perfect example of the many little glorious temperaments that make up a typical early years dance class. We had our shy ones, we had the usually reserved ones who surprised their parents ( and themselves I am sure! ), the super confident ones, the seasoned professionals ( third year of dance class anyone?! ), the anxious ones, the overwhelmed ones and the ones who felt that their own choreography was probably the most fabulous, especially performed in front of that huge mirror and the silly teacher up front was just a distraction. ALL of these unique little beings contribute something very special to our class dynamic. I am in the very enviable position of having experienced many first dance classes and to this day, I remain in awe of what those first steps represent not only over the course of a year but in the bigger scheme of their life and how they will approach the myriad of learning opportunities presented to them over their lifetime. We have been thrilled to hear news of mass excitement, sensations of butterflies and mad enthusiasm as we all await our first dance classes for the year. For some of our students they will fling themselves through the door with confidence and ease but for some of our dancers, especially our beginners and our tiny ones.......they might feel more like clinging to their parents or nervous as to what their class will entail, who will be their friend and will they know what to do. As a three year old, I was the very SHY one. I clung to my Mum's leg. I thank my parents every day that they persisted and realised I was just waiting for the opportunity to let myself open to the spell binding and magical world that is dance. Your teachers are all excited and nervous too. Stepping Out is also home to an energetic and dynamic bunch of committed teachers who know that along with the joys of being a dance teacher comes a lot of hard work. Our biggest concern is YOU, our students. We strive to create a beautiful and supportive environment where everyone feels welcome. You are all very important to us and we have loved the opportunities to talk to your families, meet new little faces and hear about your goals for the year. We want to dance alongside you. We want you to have a haven for your creativity and self expression and most importantly of all, we want you to walk out our doors with confidence, self belief and a huge smile. Energy is contagious. We want to surround you with positivity and possibilities. Parents, especially parents of little people, do know that for some children it will take a few weeks to feel completely at ease in a new learning environment. It is overwhelming to suddenly leave the security of Mum or Dad, your normal routine and suddenly be in the spotlight in dance class with lots of new faces. KNOW that it is very normal for your usually very gregarious child to suddenly turn very shy or the child who was up dressed in their tutu by 6am to suddenly be frozen and glued to your hand refusing to budge. SO, if they just want to watch for a bit or there is tears, it's Ok, in fact it's more than OK, they are still learning and absorbing and bit by bit taking those first tentative steps out into the big world and next time it will be a little easier and a little less daunting. 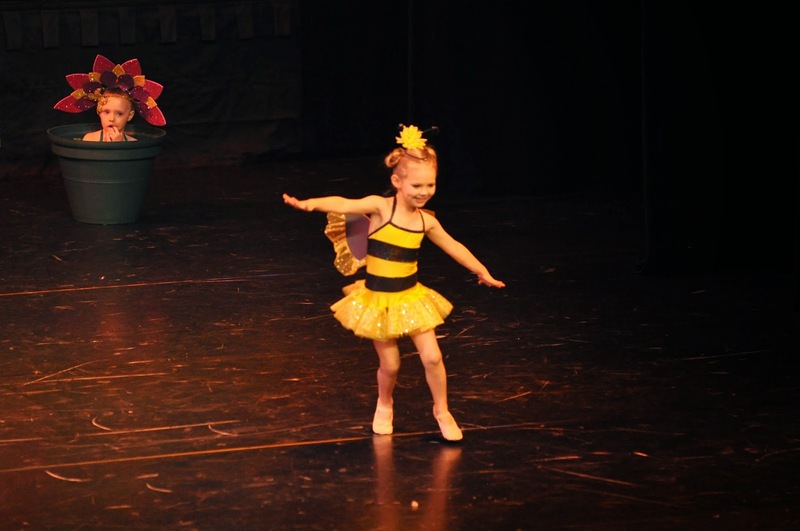 As teachers, we have had the wealth of experience and the joy of many years helping our little dancers find their wings so we won't bat an eye. We won't question whether your child is ready or label you a pushy parent. WE trust and know that each child starts to engage at their own unique time. It may be immediately or it may be the second or third week of class. This is all very normal and encouraged. I, for one am very glad that my parents persevered with my initial efforts as a fledging ballerina. WHY DO WE USE MONITORS? As mums ourselves, we understand and respect the enormous trust you place in us in the tuition of your children. We are really proud of our dance curriculum and really want to show you that you have made the right decision in entrusting your child to us. We do believe it is important that parents are able to witness the content of the class, our teaching philosophies and the knowledge of your teacher. We know that the most enriching learning opportunities will arise when we have the full attention of your child and are allowed the opportunity to develop a rapport with them and within the dynamics of the class. Children can be easily hampered by distractions and focus and discipline are important traits of any enthusiastic and engaged learners. In 2014, we decided to place cameras in our teaching studios to ensure that we could enjoy the best of both worlds. We have a monitor in our foyer that provides a window into your child's dance class without any of the distractions or differing temperaments that emerge when children have parents or siblings in the class observing them. You are very welcome to wait in our foyer and be enthralled and entertained by your child's progress or theatrics but we are just as happy if you drop and go. Trust that our goal is to have your child feel alive and energised within their own body and that we have the best interests of your child and the class at stake. Even if a little one is teary, please allow us the opportunity to calm them. Sometimes this special performance is just reserved for Mum or Dad. If we can't settle a child after a short period, we will send for you. OUR GOAL IS HAPPY CHILDREN. Most times. it is less than five minutes and your child is skipping about and any anxiety is quickly forgotten. If we believe that a child is not coping within the class, we will take your little one to you. 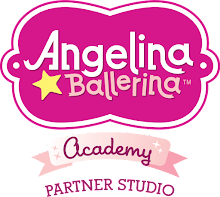 I know I was super proud today to see so many of our last year's Angelina's taking new little hands and guiding them through the class. Please allow us the opportunity to get to know what works best for your child. FOR OUR CONTINUING STUDENTS, it's ok to be a little nervous or hesitant too. You've been out of routine and had a long break but your body will remember. We look forward to getting sore with you and helping you to soar this year. Together, with the support of parents, we will have happy classes of happy students progressing at their own unique rate in no time. HAPPY DANCING EVERYONE. We are looking forward to all the wonderful emotions the first few weeks will stir.